"Community of trendsetters invited to share their lifestyles and show their influence to qualify for personalized product shipments, special rewards and exclusive deals from the brands they love. 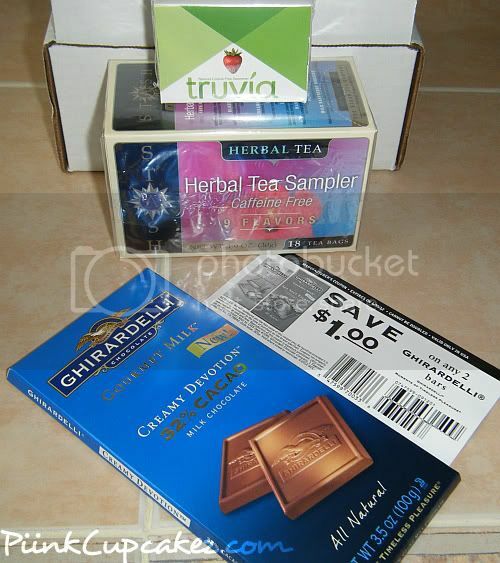 Members love testing the latest products, giving insightful feedback, and spreading the word on their favorite finds!" You sign up and unlock badges by answering a few questions. 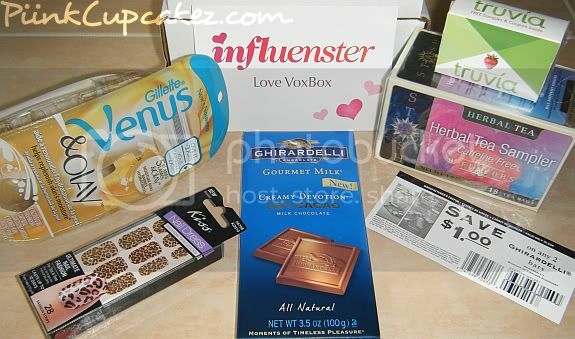 These badges help determine whether you will qualify for the next voxbox. 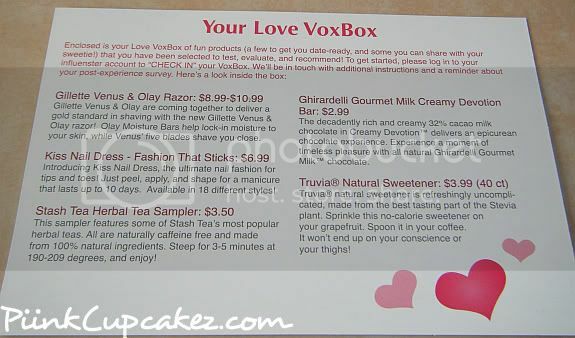 Inside the voxbox is a variety of products that you will get to review. The best part is that everything is free! 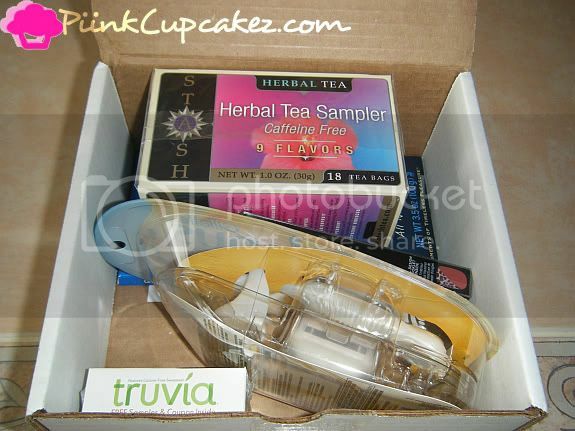 Inside the box you will find a card with info on each product. I only got 1 piece.. but that 1 piece was delish lol. I tried the Kiss Nail Dress strips on my grandma. She's now chillin with leopard nails lol. I haven't tried them on myself yet but when I do I'll post pics. 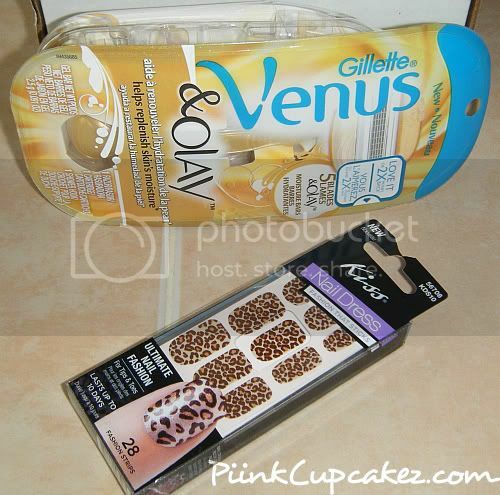 Disclaimer: Products in this post were sent from Influenster for review.